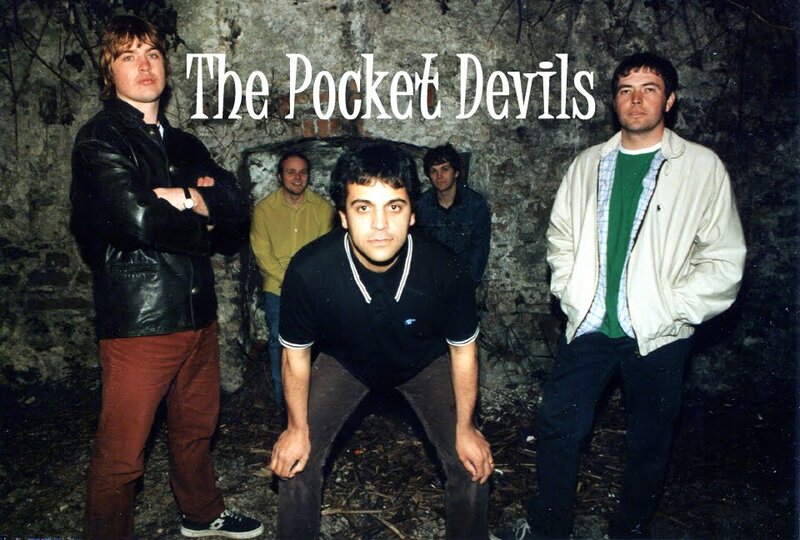 The Pocket Devils circa 1993! Great early footage of The Pocket Devils from a news feature on their gig with INXS in 1993! The Pocket Devils "Creature Comforts"
TAG Films created a new video to "Creature Comforts", a track by The Pocket Devils from the late 1990's. The video features footage from the web series version of "SVENGALI". Copyright Pop Music Records 2019. Picture Window theme. Theme images by 4x6. Powered by Blogger.